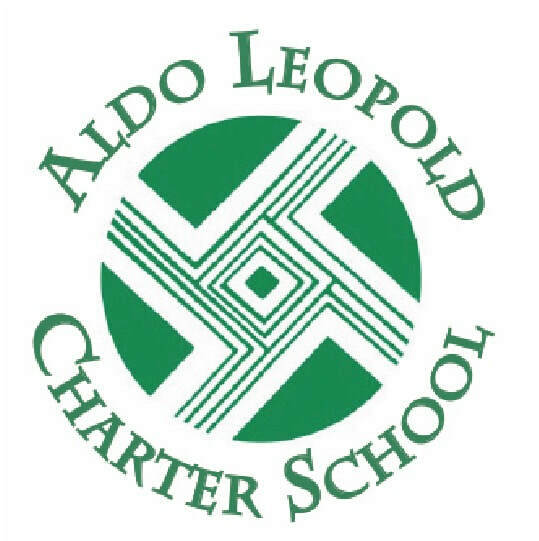 The School Advisory Council (SAC) of the Aldo Leopold Charter School is established under the ALHS (now ALCS) 2009 New Mexico State-Chartered Charter School Renewal Application and meets requirements of New Mexico state law. The School Advisory Council serves as a collaborative forum to advise the School Director on policies, curricula, and budgets, to focus on parental and community involvement in the school, and to undertake other specific initiatives or priorities as enunciated by the Governing Council. The School Advisory Council shall strive to include staff, parents, students, and community members. The school director shall be an active member of the SAC, and may serve as chair. At least one community member shall represent the potential placements for internships/externships in the community, if such person is available. The School Advisory Council shall include at least one member of the Governing Council. Handbook, Safety and Wellness plans.